For the first time ever, Minalogic will host a group pavilion for eight exhibitors, including six Minalogic members, at the Electronica 2018 trade show from November 13 to 16 at Munich Messe. Electronica, which is held every two years, is a major electronic component and subassembly industry event. The 2016 edition of the Electronica trade show brought in 73,000 visitors and 2,913 exhibitors, making it a leading international event and the place to be to explore the latest sensors, components, systems, and applications..
During the trade show, a parallel program of talks will address topics like the automotive industry, wireless technology, Industry 4.0, and embedded systems. Electronica is now held alongside Semicon Europa (a trade show that previously alternated between Dresden and Grenoble, and where Minalogic had traditionally hosted a group pavilion). 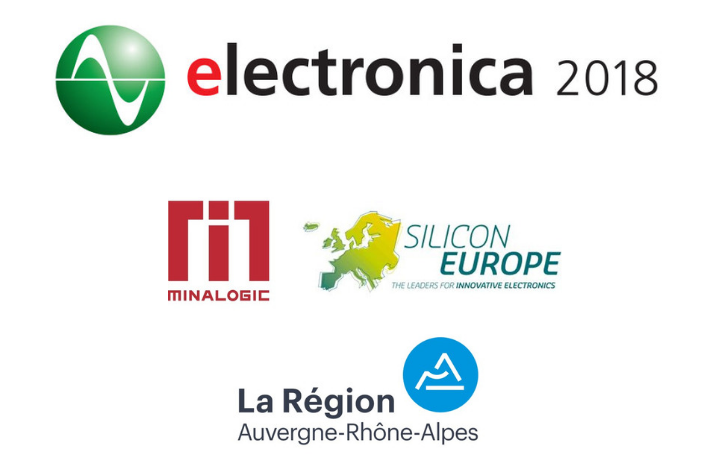 The event now offers Minalogic a unique opportunity to promote the Auvergne-Rhône-Alpes region as a hub for electronics know-how spanning the entire digital technology value chain. 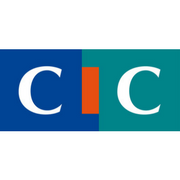 Minalogic is running a group pavilion for six of its members and two members of Minalogic partners in the Silicon Europe Alliance, of which Minalogic is a founding member. 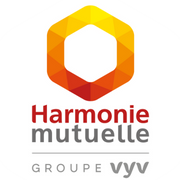 The group pavilion is made possible by support from the Auvergne-Rhône-Alpes regional government under Minalogic’s International Development Plan. Tuesday, November 13 from 12 p.m. to 2 p.m.
Networking lunch at the Netherlands’ group pavilion at the invitation of the invitation of Minalogic partner HighTech NL (Booth A4-337 in the Semicon Hall). Tuesday, November 13 at 2 p.m.
Wednesday, November 14 at 5 p.m.
Meeting with UK group pavilion exhibitors and whisky tasting at our partner NMI’s (Scotland) booth (booth A4-329 in the Semicon Hall)..
Wednesday, November 14 at 6 p.m.
Networking cocktail reception at our partner Silicon Saxony’s group pavilion (booth A4-421 in the Semicon Hall). Photonics in the international spotlight!